Signing new players represents one of the biggest opportunities to move the needle in football, regardless of our club’s size and stature. It also carries a huge risk: the cost of getting it wrong. In 1964, the CIA’s Sherman Kent tried to bridge the gap between ‘poets’ and ‘mathematicians’ when discussing the likelihood of certain events. 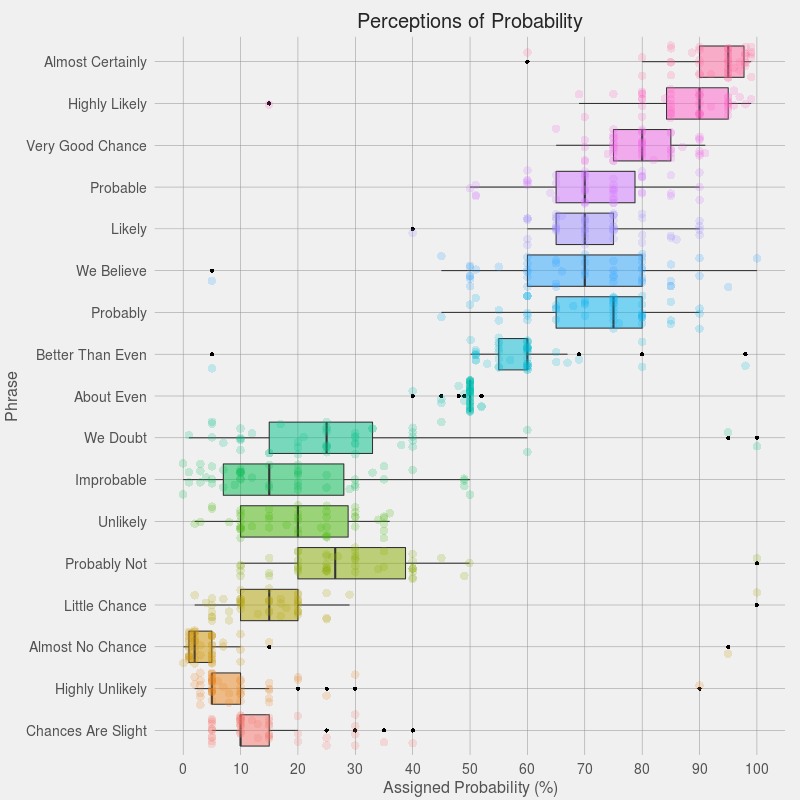 He proposed that a phrase like ‘probable’ should represent an event with a 75% chance of taking place, while a phrase like ‘we doubt’ should be around a 30% chance. It’s that time of year again; when players’ contracts expire. 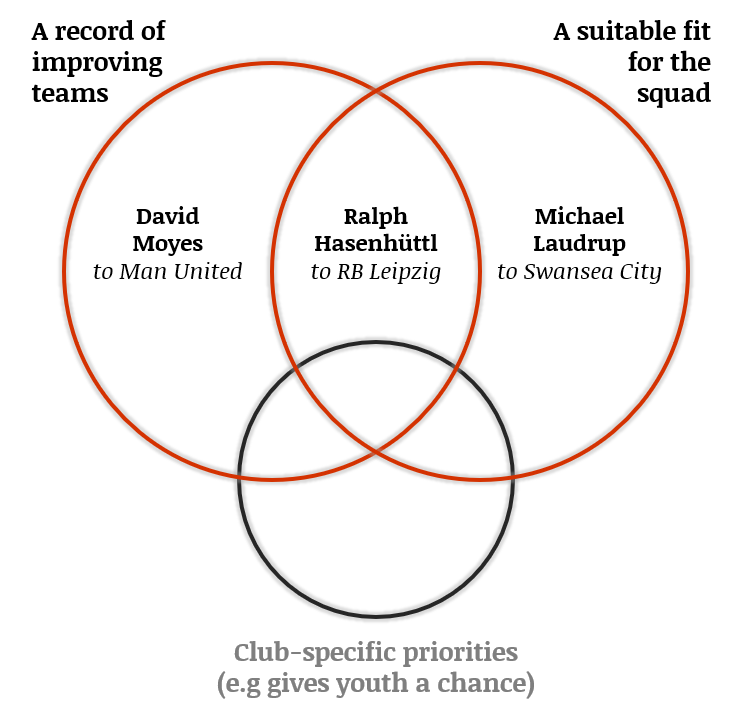 At least for the majority of clubs in Europe the end of season triggers the often uncomfortable discussions with players and their representatives, where the ultimate outcome is either renew or release.